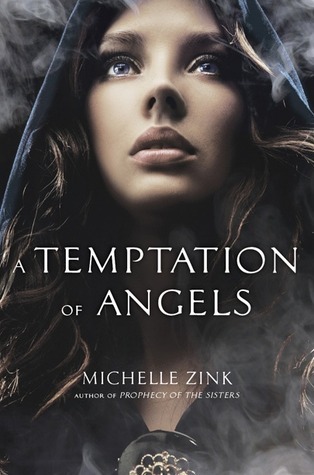 Stephanie, A History: A TEMPTATION OF ANGELS winners! Also be sure to join Michelle and her son Kenneth on Twitter tonight from 9-11PM EST for the official Twitter release party. Hope to see you there!